The State of Israel’s currency is the New Israel Shekel (NIS) or shekel for short (pluralized as shkalim in Hebrew or shekels in English). There are 100 agorot (agora in singular) in each shekel. Bank notes are in denominations of NIS 20, 50, 100, and 200; coins are in denominations of NIS10, NIS5, NIS2 NIS1 and 50 and 10 agorot. 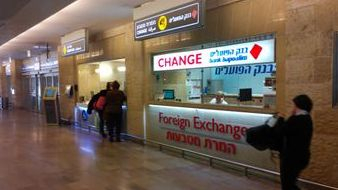 Changing Money Unlimited sums of local and foreign money may be brought into Israel as cash, travelers’ checks, credit cards or State of Israel bonds. Foreign currency of all kinds may be exchanged at the airport, banks, post offices, most hotels or licensed exchange agencies in large cities. A passport is required when exchanging travelers’ checks. 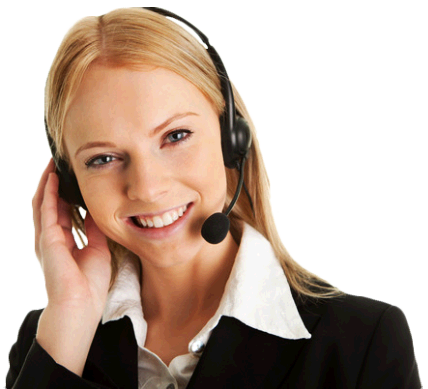 The rates vary from place to place, and banks charge a commission. It is recommended, though not obligatory, to carry a small amount of US dollars, since certain tourist sites, especially in the Old City of Jerusalem, take payment in dollars. Banks Various banks have branches in the large cities and in smaller communities. Most banks are open from 8:30 am until 12 noon Sunday to Thursday, and 4–6pm on Sunday, Tuesday and Thursday. On Fridays and Jewish holiday eves, banks are open from 8:30 am until 12 noon. All banks are closed on Shabbat. 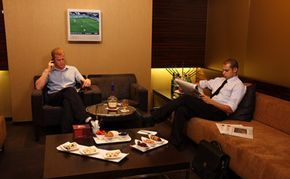 Most of the large hotels have banks which often offer additional, more convenient hours.State of Israel Bonds Tourists who have State of Israel Bonds – whether in their name or transferred to them – may redeem them at any bank prior to their date of maturity for full nominal value plus interest. 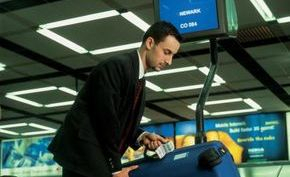 Payment will be made in local currency up to the equivalent of US $2,500 per month Opening Bank Accounts Tourists may open local currency accounts or special non-resident and foreign resident accounts at any bank.Exchanging Shekalim for Foreign Currency Shekels can be converted back to foreign currency at Ben Gurion Airport banks, up to US $500 or its equivalent in other currencies. Any remaining shekels over this amount that were acquired during a single visit to Israel (up to a maximum of US $5,000) can be reconverted with bank receipts proving the original conversion of the foreign currency.